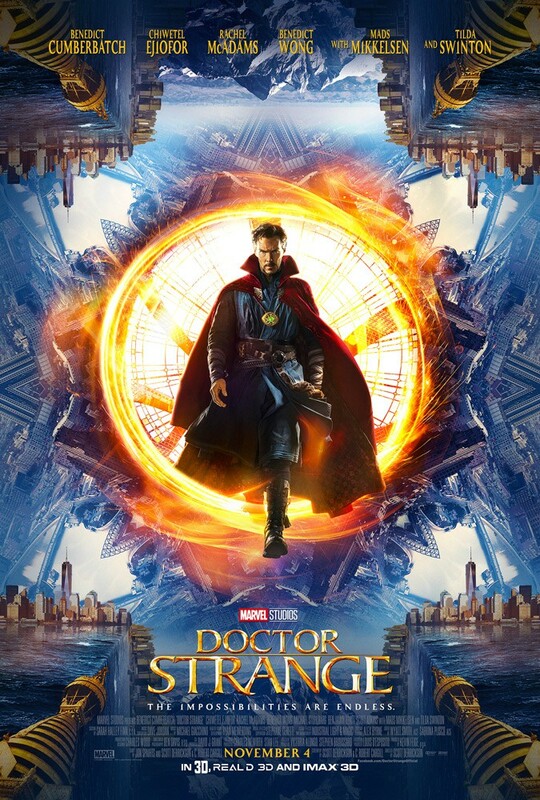 A character like Doctor Strange hasn’t been featured in a Marvel film yet so this film looks like it could be a breath of fresh air. The character has magical abilities and as you’ll see in the trailer, his powers allow him to traverse time and space. The film looks like it was influenced by the likes of Inception and The Matrix, and will most certainly have the Marvel style tacked on. The film has an excellent cast and Cumberbatch is joined by Chiwetel Ejiofor, Tilda Swinton, Rachel McAdams and Mads Mikkelsen. It’s directed by Scott Derrickson and is due for release on 27 October 2016 in Australia. Check out the new trailer below along with the latest poster.